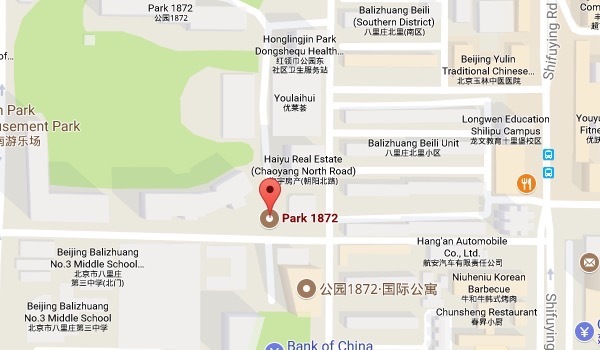 The property lays adjecent to the CBD, and the Chaoyang park business areas. 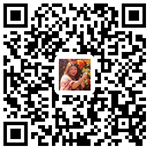 It is within walking distance to Honglingjin Pak and Yew Chung International school. • Also, the line 6 subway is less than 10 minutes away on foot. With a vehicle, the fourth ring road connecting to the airport experess way is only five minutes away. • The apartment is located on number 6 building, which is considered the best in the entire compound of Park 1872. It consists of 3 bedrooms, a living room, a dining room and two bathroom, which makes up a total of 235m^2 in area. • There is also a dressing room, two storage rooms, and an extra 15m^2 of sun room.The interior of the property is in good condition, and the property has great ventilation. • To the north of the apartment lays a city park, while to the south is the central park of the compound. There ain't a single obstruction of the amazing view within 200 meters either side. Overall, the property has both aesthetics and conviences, as the CBD, the embassies and Wangjing are all within 30 minutes of driving.